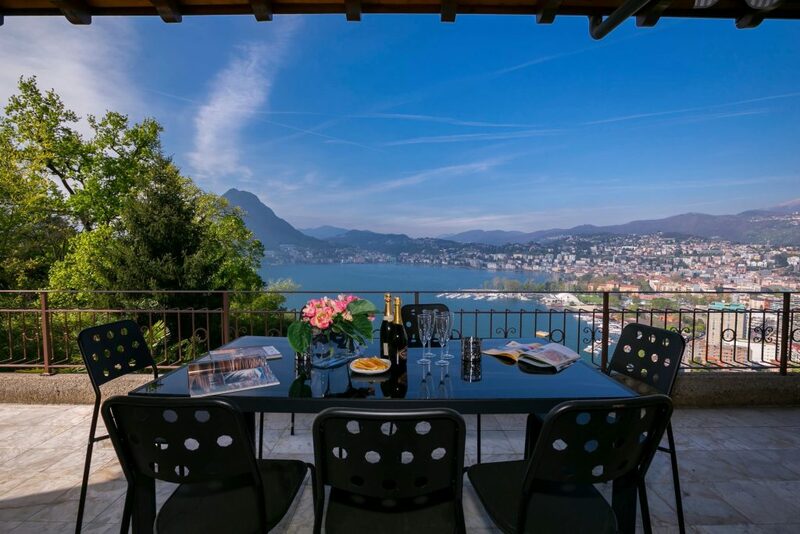 Villa Monastero is situated on the lake side at Varenna on the way to Fiumelatte. The villa, as the name indicates, was a Cistercian convent dedicated to St. Mary Magdalen. It was founded in 1208 by a group of faithful followers who had escaped from Comacina Island, after the Island was destroyed during the war between Milan and Como. In 1567, the convent was dissolved and the villa and grounds were bought by the noble family Mornico from Cortenova in Valsassina. In 1645 Lelio Mornico completely changed the old convent into a splendid abode. Over the years, various families owned the Villa, making various improvements to it. And finaly, after having been appropriated by the government, it was sold to Marco De Marchi, who left the Villa to the Hydrobiology and Linology Institute. From 1963 the villa had become in a few years an international cultural and scientifical centre. At present the Villa is owned by the C.N.R. (National Council of Research). The villa stands in a magnificent park where citrus, cypresses, pine trees and agave grow and streches over more than a kilometer. Statues and bas-reliefs can be admired along the paths among the numerous Mediterranean and tropical plants. Connected with Villa Monastero is Villa Ciressi, recently purchased by an association of local government, which also had become a cultural center. It also has a splendid garden with lots of cypresses hence the name. 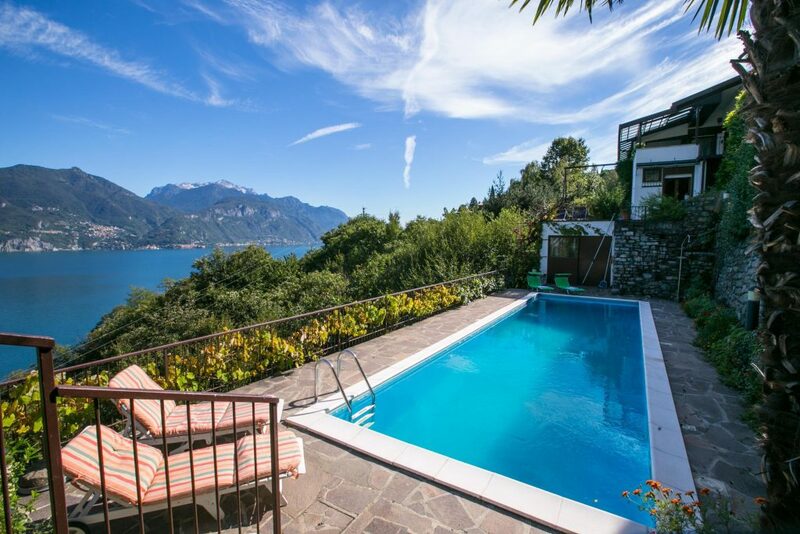 The Villa originally belonged to the Serpontis, one of Varenna’s oldest families. In June, July and August till 19.00. ACCESS: approx. 800 m from the landing stage at Varenna. Follow the lake side promenade to the south. Direction Fiumelattte.